Life returns to normal and my time is now filled with school, sports trips and stationery. I am still on sabbatical and spending time every day to reflect on my career and health, vs. being a stay at home mum and concentrating on my priorities. For so long, my career has played a very big part of what I am and what I do, my decision making, and I rarely had time to reflect. So, while I have no meetings to rush to and no budgets with no deadlines, I am using this time to recuperate health wise and re-evaluate. Of course, a career is very important and fulfilling, whilst being a mom and wife and home maker is an unacknowledged job. I have already pointed this out in a previous post (which you can read HERE). But the longer I think about it, I realise that I know my children so much better after being at home with them all this time and we’ve had some really memorable times. My son, Ziyaad has entered adolescence and it is a very difficult time for me, as much as for him. Apart from having a demanding job, I also had to deal with the mood swings and evolving personality. We spent the majority of our time, disagreeing, arguing and “fighting”. I suppose he was testing the boundaries as teens do, and I barely had the time (or energy) to chat amicably never mind constantly negotiate boundaries. And to add to this, I also have two younger boys, who are rambunctious, busy and also in need of constant mommy attention. This was a typical day when I work and come home to my ‘second job’. It’s no wonder my health took a back step, as I tried to juggle everything and “have” everything. As my doctor says, women generally multitask pretty well, but all we end up doing is taking away from one area and giving to another (usually at our own expense). I find myself in the position of having to reconsider my priorities, this being forced on me partly by the state of my health and partly out of necessity. Thus I am taking some time doing lots of introspection about what is important to me, above all what is best for me. Here’s a look of what I wore to a school event, an old maxi bought a good few years ago with my Madison heels I won last month . It was a scorcher of a day, and I did not have the inclination to dry my hair. So I pinned it back and off I went. (Oh how I miss my tresses- I could have braided it!). In the past year, rose gold has made an appearance in so many accessories. 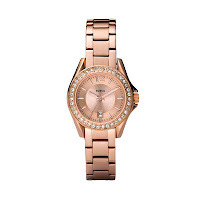 I've seen watches; Fossil had an entire range in rose gold, costume jewellery and even shoes! 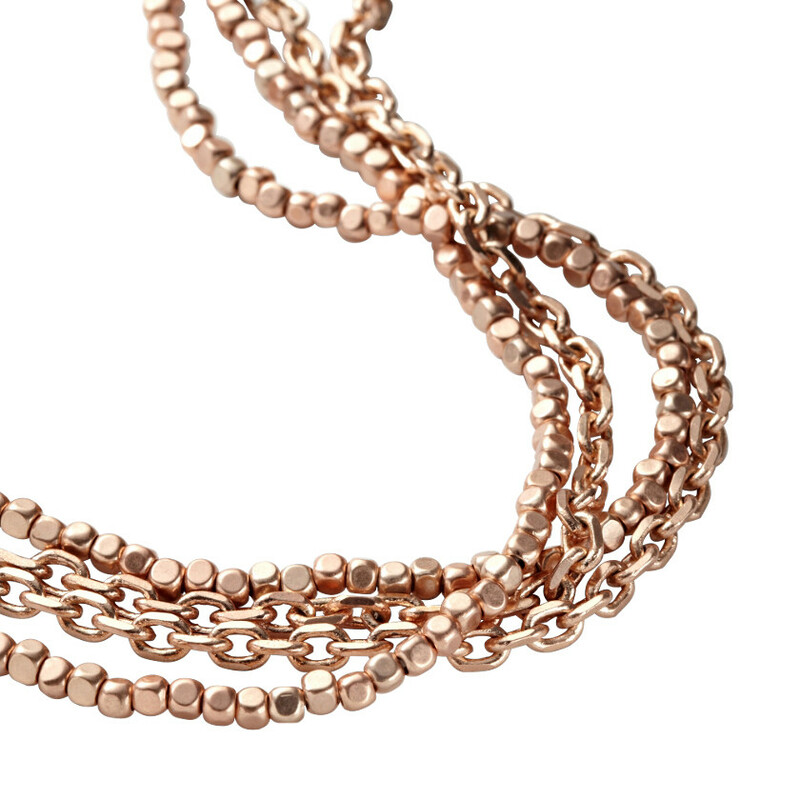 Rose gold has been around for some time and it looks like it is here to stay for a while. 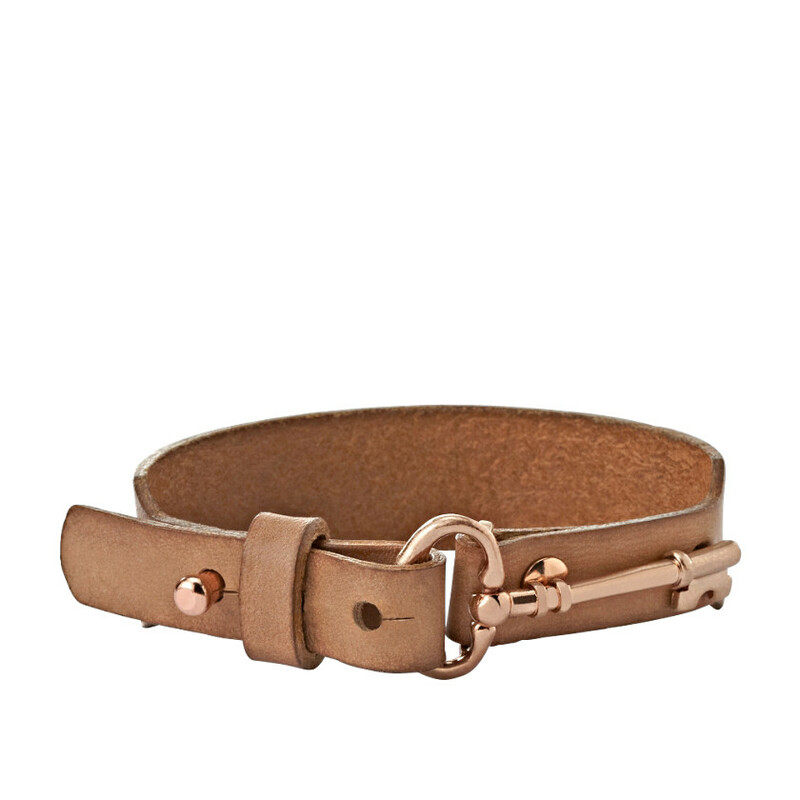 It looks good on any skin tone, and its warm tones accentuate many colours. I am an avid jewellery collector so have been watching this trend for a long time now and still love it. Here I have featured one of my favourite chunky bracelets from Sass Diva; I've even paired it with a neon statement necklace. My tropical print top was bought at the ZARA, an outfit with so many favourites! 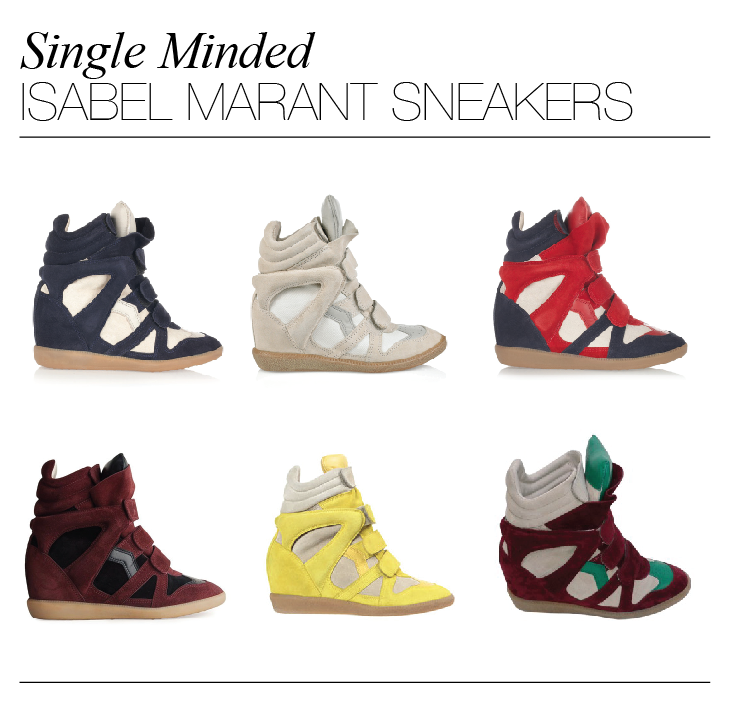 I have been trying for months to get my hands on a pair of wedge sneakers since seeing the Isabel Marant sneakers debut last year. I finally found a pair locally, I have had such bad luck with customs recently and my international purchases getting ‘lost’, that I was not willing to take a chance on these babies. 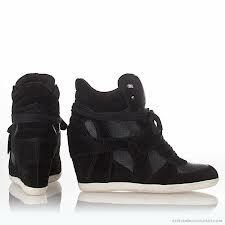 I had spotted them on the Asos site, and Steve Madden also recently stocked them. The prices were a bit steep for a trend I could not wear for work and only on weekends, and I happily found them on Zando at a fraction of the cost. 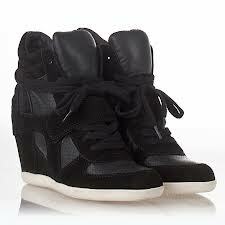 Here’s my look post, my pair was inspired by the Forever 21 and Bowie wedge sneakers. It would be great to hear your thoughts on this trend. Happy New Year to all! I hope everyone had a spectacular festive season and that you’re all ready for 2013. A new year symbolises a fresh start, with resolutions and hearts filled with optimism. This post upload was delayed due to my limited access to internet at our holiday spot, nonetheless here it is. I am still on my annual family vacation, which we take every year to our timeshare spot in Sedgefield. It gives us the opportunity to reconnect, share experiences and just recharge the batteries. By the time we leave Ghaalid and I are in desperate need of a break after another crazy year of work, work and kids. This year we have gran, an aunt and uncle and the little nephew joining us, which was good fun. A regular full house, but these moments are so precious to my kids and it creates lasting memories. The kids run around all day from early morning, jet skiing, canoeing, swimming and playing games. It’s a time with no Playstation, very little TV, braaing, board games and wholesome outdoor fun. An outfit worn for a morning trip to the Od Biscuit Mill. One of my favourite spots, a lovely place to spend a drizzly summer morning.